Last updated March 14th, 2019. Some countries love making things hard on foreign investors. Asia’s emerging economies have immense growth prospects, yet unreasonable levels of bureaucracy and corruption still plague several nations. That shouldn’t stop you from buying stocks or real estate in Asia though. As the most dynamic region on the planet, investing in Asia can help grow and diversify your assets unlike anywhere else. Of course, you shouldn’t make your life unnecessarily difficult. Getting started in Asian markets without the hassle is nonetheless very possible… if you choose the right place. Below three of the easiest countries for investors in Asia. We’ll judge them based on minimum entry price, ease of investment, economic growth prospects, and variety of options available to foreigners. Hopefully these places can help you easily invest in Asia while cutting through the nonsense. Malaysia stands out as the only country in the region where foreigners can fully own land on a freehold basis. So they’re definitely the easiest market in Asia for investors who prefer owning a house instead of the typical condo. Restrictions on foreign investors are few and far between in Malaysia – especially compared to its neighbors. Thailand, for example, won’t let you own over 49% of local company and forbids foreign land ownership. With that said, there’s a minimum purchase requirement on all foreign real estate buyers. 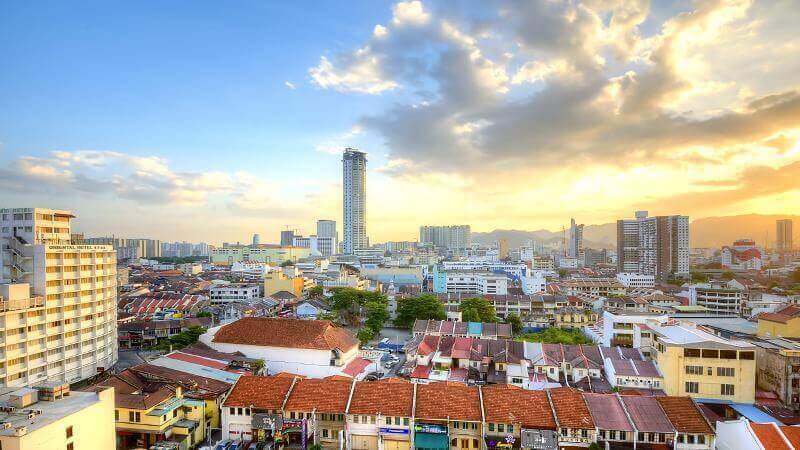 You must purchase property worth at least RM500,000 (~$125,000), though some states like Kuala Lumpur and Penang implement even higher requirements. There’s also a sizable stock exchange in Malaysia. A diverse range of more than 1,000 publicly listed firms, along with various other options including REITs and ETFs, should keep any active trader busy. Opening a brokerage account in nearby Hong Kong is perhaps the easiest way to start trading stocks in Malaysia as a foreigner. Cambodia is the smallest and least developed place on this list. But they’re the fastest growing too, achieving an annual GDP growth rate exceeding 7% since the start of the 21st century. More importantly, and like other frontier markets, Cambodia boasts a multi-decade history of avoiding recessions. In fact, they have not suffered an economic downturn in over two decades. Cambodia missed the Great Recession of 2008, the tech bubble during the early 2000s, and even the 1997 Asian Financial Crisis. Cambodia is now going through an unprecedented boom phase. Because of this, investing in Cambodia is a great way to diversify your portfolio toward frontier markets. Foreign property ownership, business-friendly policies, and lax visa laws will certainly make things simple. Stock traders have limited options in Cambodia though. They have a stock exchange, however it’s the world’s smallest with exactly five listed companies. Many of them are semi-public firms like the port authority and electricity provider. Thailand’s real estate sector is Asia’s most accessible by far. Foreigners purchase property here more than anywhere else on the whole continent, at least in part because of a dynamic market and streamlined processes. You can easily complete the transfer process of a Bangkok condo in a single day, for example. Unlike Malaysia, foreign land ownership isn’t possible. But Thailand doesn’t have a minimum purchase requirement either. With a few rare exceptions, you can buy any condominium unit in Thailand regardless of price. Condo advertisements are found all across Thailand, and of course the internet too. You only must walk into a sales office to start things off. 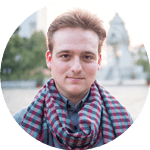 Just make sure you’re buying from a reputable developer – ideally one with at least a dozen successful projects in their portfolio. You can also trade stocks in Thailand. They boast Southeast Asia’s second largest market cap and over 600 listed equities. We have a guide with more information on this subject.